Our school's outdoor play areas are as important to our children as are their indoor play areas. We can use these areas in a huge number of ways that can educate as well as develop our children’s health and wellbeing. These days, playground markings are designed with education, role play and fitness in mind. They vary from number and letter grids, fitness trails, sports court markings, daily mile routes to individual bespoke designs. Playground markings can be designed to be installed in any kind of size play area making our marking inclusive to everyone. Gone are the days when playground markings were painted on. We now have the benefit of Thermo-plastic playground markings. This product last longer is more vibrant and is more colourfull making the benefits of the product very cost effective. Installing playground markings within the confines of the playground offer a safe environment for your children to enjoy themselves. 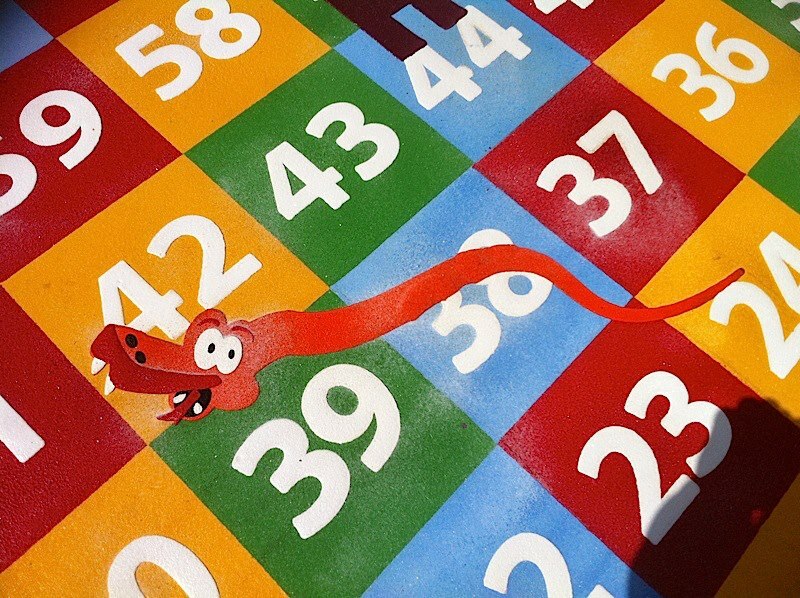 Playground markings play a huge part in our educational concepts ranging from interactive ways of introducing mathematics, phonics, road safety and English in many different formats. When we design our markings we always try to design them to be fun, as it as being proved that the more fun that children have while using these games the more likely there are to learn and enjoy their play times. Children being children will always recreate games as their want to use them, and will often use existing lines and boxes to chalk in and develops their imagination. Sports and fitness markings are a great way to encourage our children to stay fit and healthy. introducing children to sports markings in our school's playgrounds at an early stage will give them the tools to develop social skills as well as maintaining a healthy lifestyle. When children play together they become part of something, making learning enjoyable. It has been proven that sports and fitness markings can also be used to be good for competitiveness in a friendly manner, which is also a social skill that every child can learn from and carry on to adulthood. As well as court marking there are a lot more different playground markings on the market now from dual fitness markings that really encourage our children to be the best that they can be. Thermo-plastic playground markings come in a wide variety of colours and really do stand out. Thermo-plastic markings are easy to install with the basic tools and are longer lasting than they ever were. All markings can be played on the same day as they were installed. We have learnt over the years that by including your children in the design of the markings and watching their ideas come to life really do have a positive effect.